There is one part of your body that you may be neglected for very long. Unable to find out? Think again, something that takes your body’s burden all day long and gets ignored. If you have guessed it as “Feet” you are right. 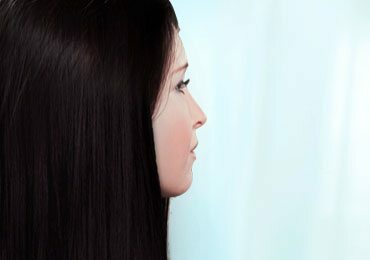 While face and hair take away all the attention, looking for tips on how to get soft feet without pedicure at home? can be a partiality. 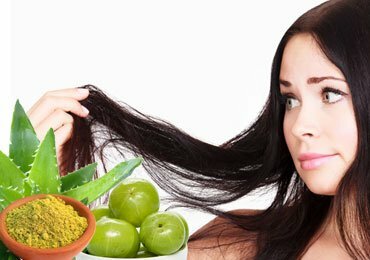 But then we understand that in today’s fast-paced world, it is important to keep yourself well groomed and your hair and face are the priority. Pedicure at salons are effective but also get quite expensive and take lots of time. Lose no hope because you can take care of your feet and make them look prettier at home as well. Surprised? Did you really know that you can get your feet to look more pretty without spending anything from your wallet? Pampering them with care and love can only take fifteen minutes of your day and you can wake up with smooth, soft and happy feet. 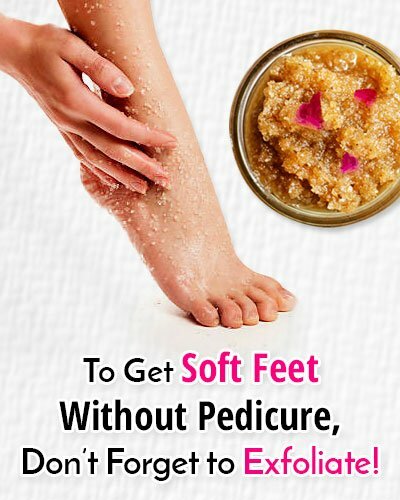 So, if you are thinking of going to the salon, drop that appointment right away and follow these simple tips that you can try at home for getting softer and pretty feet. Yes, that’s true! With little patience and more love, you are all set to create your very own foot care at home. Always remember to remove your nail paint within few days because leaving old nail paints for long can decolorize nails and can end up making them look all yellow. 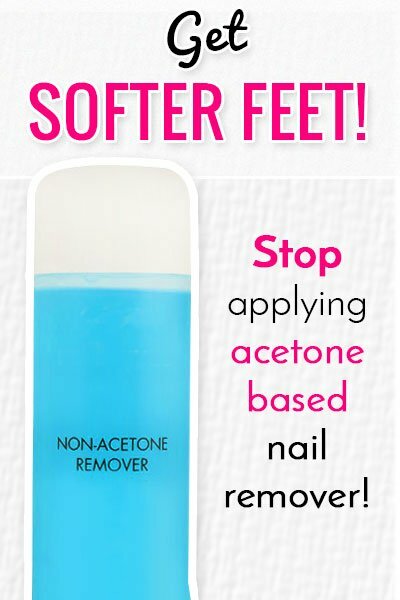 Also, if you have been applying acetone-based nail paint remover, stop doing it from now onwards because it not only dries out your nails but also takes away the natural oils from the nails. To be on safer side, use non-acetone based nail paint remover because it will prevent the immediate dryness and will also strengthen the nails for a longer duration. After you remove the previous nail polish, soak your feet in water for a minute and gently wash them. Do not soak your feet for long as it will strip away natural oils from feet. You should also make it a habit of washing your feet after removing your shoes when you come back home every day. Always use mild soap. This will help you in keeping feet clean and also keep away the infections and odor. If you are going to take a swim, long hours inside the pool is completely no-no because the chlorine can turn your nails brittle. Excess exposure to water can result in the swollen and wrinkled skin. Your nails may look goo with the new nail polish but do you feel the same about the skin around your feet? If your answer is no, then you surely need to pamper your feet more. Every week, take out a little time to exfoliate those stressed feet. Exfoliating helps in removing dead cells from the skin and can make your feet feel baby soft and smooth. While taking bath, you may use a pumice stone, foot file or scrubber to gently scrub your feet. This will also eliminate corn or callus from your feet. One of the golden rules for skin care routine of your pretty feet is to ensure that your feet are sweat free and clean at all point of times. Always use clean towels to dry your feet and make sure that you wipe in between the toe area to avoid any moisture to stay back. This will not only help you prevent the foot odor but will also protect your feet from any sort of fungal and bacterial infection from spreading and forming on the feet. Just like other parts of the body, to maintain smooth and supple skin apply moisturizer on your feet daily. Apply a good moisturizing product or any foot cream on your feet after taking bath or before going to sleep. Gently massage your feet with cream to activate the blood flow. Sometimes your dry feet get flaky and are more prone to bacterial growth, so, always try to moisturize your dry feet to reduce the chances of bacterial infections. After you are done with washing and patting dry, always moisturize your feet every day for hydrated cuticles. Don’t forget to apply the cream between the gaps of toes and also on the sole area after the shower. Following this daily ritual will help you have happy and soft feet. When you are cutting your nails, do not clip your nails too short because this can allow dirt and dust to collect on the sides of your nails. To clean the area around the under-nails, simply dip your toothbrush in soapy solution or solution of baking soda and scrub them a little. This simple routine can keep your nails white, clean and healthy. If you have applied nail paint yesterday, regular top coats are an amazing way to go for it. IT will not only help in maintaining the luster and shine of your nails but your toes will look pretty and fresh at the same time. 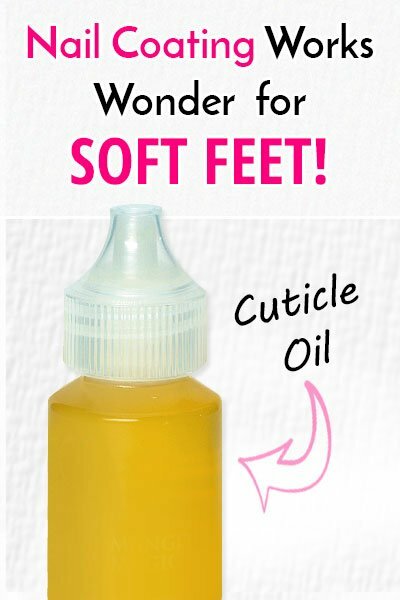 For extra nail care, you can also apply cuticle oil on your finger as well as toes. Apply it once a day to gives the extra shelf life of your nail growth. Within few days you will see that the cuticles have grown healthier and your soles are free from cracks and feel softer than before. While everything above talked about taking care of your feet inside the house, what about outside? how can you take care of your feet when you are outside the house? The answer is very simple. By wearing the closed pair of shoes as they will protect your feet from getting dirty and will also prevent any bacterial infections. Even when you are inside, try to wear bathroom slippers to keep your feet soft and smooth always. Your footwear should allow air and space for your feet to breath and feel comfortable. So, whenever you are given the option to wear shoes, always opt for the ones that can cover your feet to protect your nails from chipping. IF your feet are prone to get very sweaty, there are chances that they might also attract bacteria and foul smell. To reduce the friction and sweat formation, using deodorant is a lovely blessing. You can use the same roll-on deodorant that you use for your underarms but yes, of course, you need to keep the separate ones for both the areas. Enjoy your fresh feet forever. 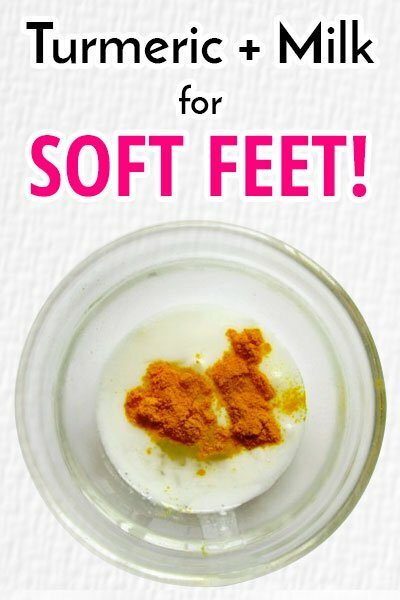 How to get soft feet without pedicure at home? To answer this, first of all, we need to understand the very basic requirement. Are you eating well? If you are looking for stronger nails, induce good portions of rich calcium in your diet. Vegetables like leafy greens, fish, almonds, and milk etc are rich sources of calcium. 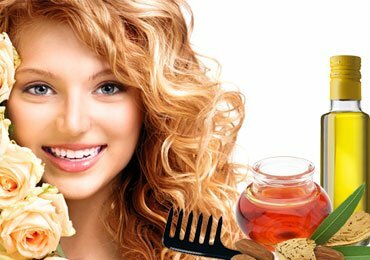 Apart from keeping your feet healthy, the calcium-rich food will also help improve the overall texture of your hair and skin. Vitamin D is also a necessary nutrient needed by the body on regular basis. The main source is the sunlight, tofu, fish, and mushrooms. Adding few important dietary components also helping to keep healthy feet with time. No-one appreciates dry and harsh feet. Further, we will discuss few of the home remedies to make your feet softer which can help you in feeling soft and comfortable while walking around. Here are few home remedies with the easily available natural goods that you can follow at home and let your feet feel naturally soft. So, what are you waiting for? Let us start with. 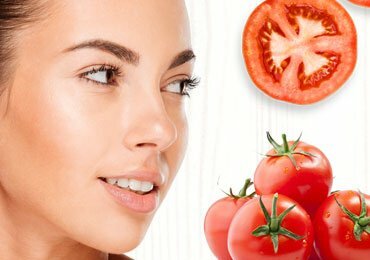 Let’s get to know the anti-aging foods will help in the best possible way. Coconut oil is known for its moisturizing and smooth properties due to which it is one of the best sources of natural remedy for dry heels and feet. It also contains anti-fungal and antibacterial properties to help fight the bad foot odor. Start by washing your feet with mild soap, pat dry and apply a little amount of oil on your feet. Massage your feet slowly and wear a clean pair of socks before sleeping. Take off your socks in the morning and rinse with soap and warm water. You can also use olive oil as a similar home remedy for soft feet. Everyone knows about the exfoliating and deep moisturizing properties of honey to improve the skin texture. Just like coconut oil, honey consists of anti-bacterial properties and helps in removing the odor. Start with putting one-half cup of honey into the warm water basin. Dip your feet for 10 minutes and gently scrub your feet with the pumice stone to get rid of dead skin cells. Repeat the process once a week for smooth looking feet. 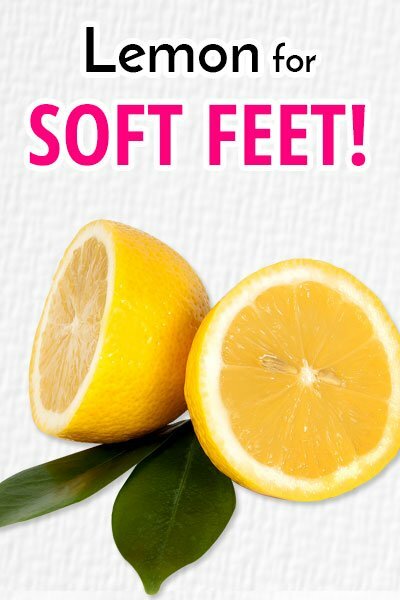 Lemon juice is acidic in nature and makes a great tan remover and softer feet treatment. In order to use this natural home, tip cut a lemon in half and use one-half with sugar to scrub the rough area on your hands and feet in circular motions. There are two benefits of this simple method, one lemon removes the tan and when it is mixed with sugar, it acts as a good scrub. You can also use lemon juice by simply adding drops into the basin of lukewarm water, place your feet and scrub and gently massage them. Dry with a towel and apply moisturizing cream. Follow the process twice or thrice a week for baby soft feeling. Turmeric is one of the ancient sources of homemade beauty sources. Most people vouch for its effectiveness in terms of softer skin. You can create a homemade scrub by adding a half cup of milk and 1/4 teaspoon of turmeric powder. Mix and blend the paste and apply it all around your feet. Let it dry for 10 minutes and rinse off with soap and warm water. Pat dry and apply foot cream to seal the moisture. This will leave your feet to feel fresh and beautiful. To remove the cracks, apply Vaseline and wear cotton socks at night. If you do not apply nail polish, you can simply apply clear nail paint every week to make your nails shine and last longer. If you have sweaty and smelly feet, don’t wear the same socks again next time. This can possibly lead to severe fungal and bacterial infection. Keeping your feet clean helps in clearing bunions, corns and fungal infections at the initial stage. Regular cleaning also helps in preventing the chances of infections from long and uneven dirty nails. Exfoliating your feet encourages new growth of skin cells giving a more healthy look to your feet. Massaging is one of the best ways to promote blood circulation and also provide relief from pain and tension of calves and feet. With these basic steps, allow your nails to breathe. 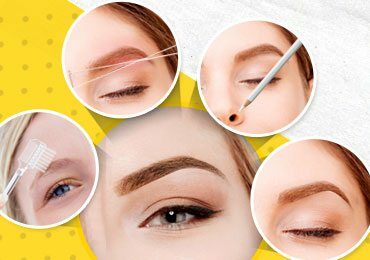 If you are looking to save your money from the expensive pedicure sessions, follow the foot care routine on regular basis and you will find that your feet will look fresh and beautiful. You can also share these tips with your friends on how to get soft feet without pedicure at home? and we are sure that your friends would thank you for saving those extra bucks and appreciate your knowledge for saving their precious time. 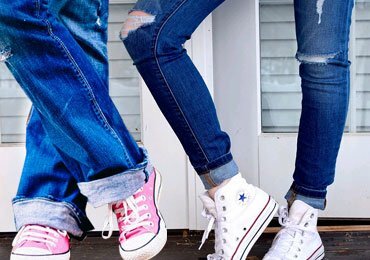 Just induce these small tips in your regular lifestyle to let your feet be more than just the feet, “Happy Feet”.